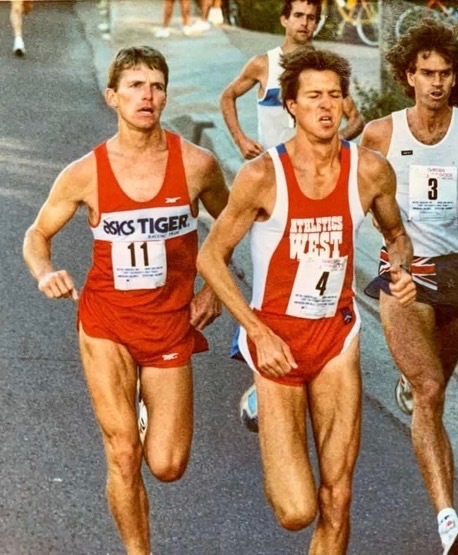 In 1989, Brent Friesth, owner of Bolder Insurance, moved to Boulder Colorado to work on his running journey. 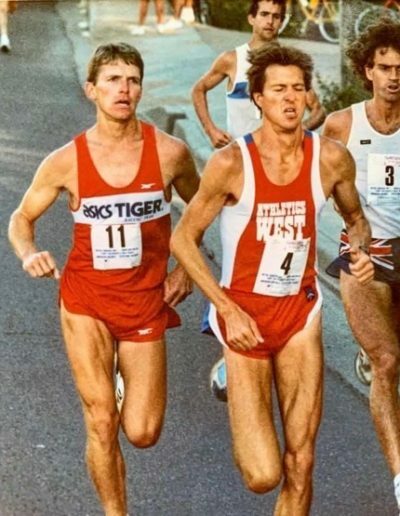 Brent ran for ASIC-Tiger Racing Team and qualified for the 1988, and 1992 Olympic Trials Marathon. Training and meeting the local runners was his first introduction into Boulder. 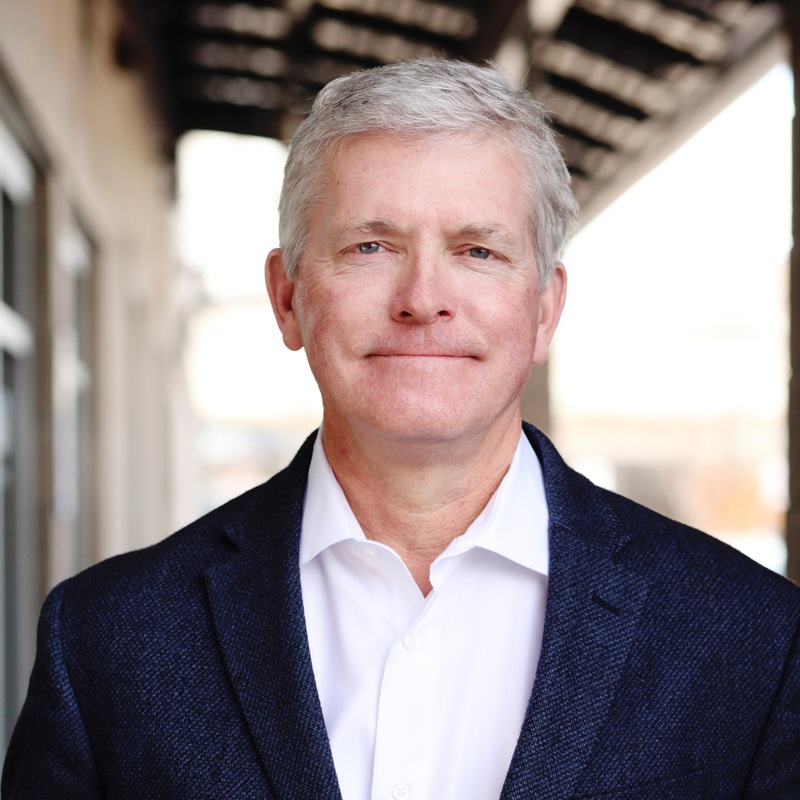 When Brent started his insurance agency, the majority of his customers were local runners and pro-athletes. 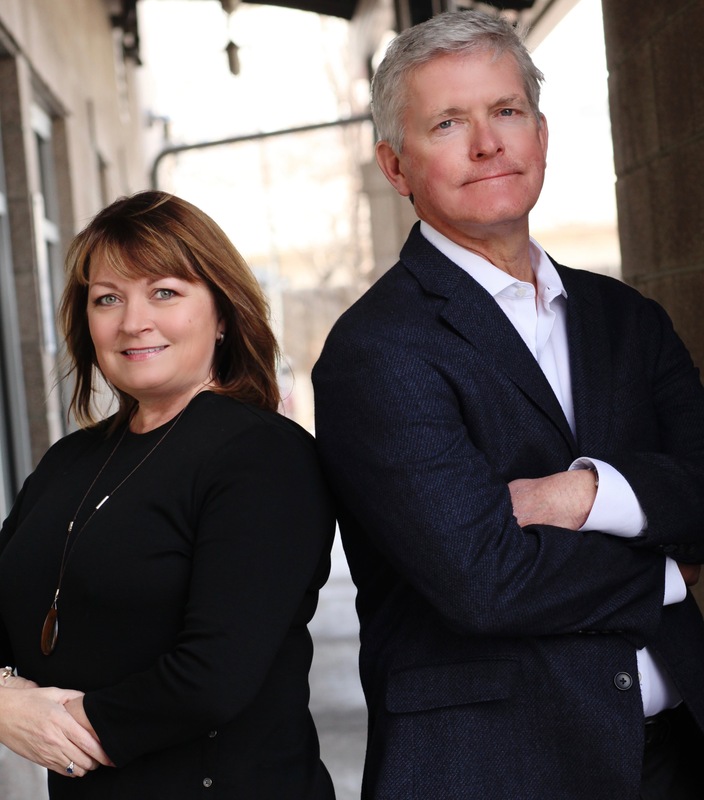 After working 22 years with American Family Insurance, Brent and his wife, Jackie, opened up Bolder Insurance. 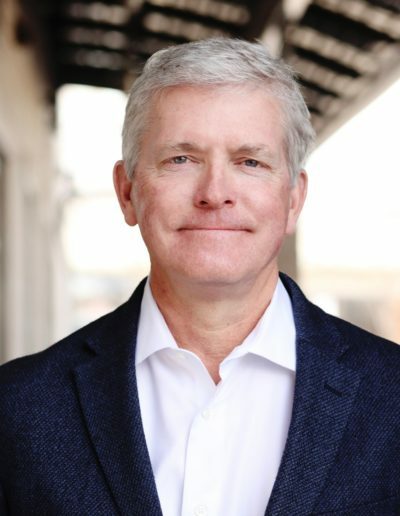 This move was an easy decision for him, because as an independent agency he could better serve his clients by representing dozens of companies, rather than just one. 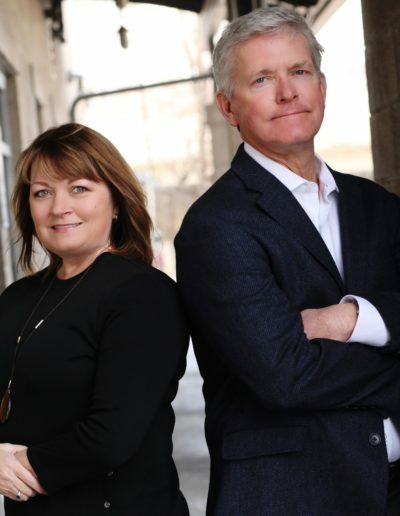 Bolder Insurance is located in both historic downtown Louisville, and on Pearl Street in Boulder.